4 Production LineS Produce 20,000 sqm per day, finish your order on time. Free Translation Offer free translation for our customers during Canton Fair time. If your have any problems about payment,please feel free to contact us anytime. 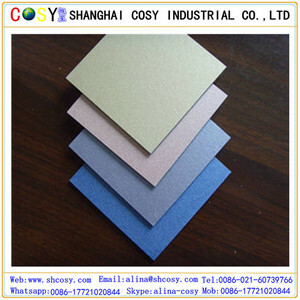 2)We can accept sample order and small order of Aluminium Composite Panel . We promise to offer you: --By Professional experience for Aluminium Composite Panel. --The price is negotiable when the quantity is big of Aluminium Composite Panel. Who We Are SUNSHINE Factory is located in the comprehensive free trade zone in the Linyi city,Shandong Province. 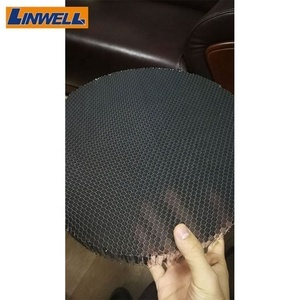 We deeply believe that you will be very satisfied and impressed with our modern factory, advanced production lines, huge production capacity, quality products, professional management and service. 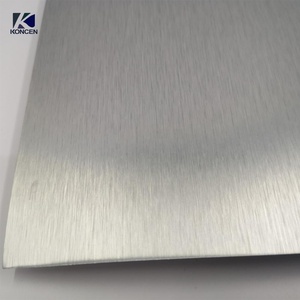 If you are looking for an aluminum composite panel manufacturer who provides excellent quality products and very competitive prices, well, you just found one. Decoration and renovation additions for old buildings C. Decoration of interior walls, ceilings, bathrooms, kitchens and balconies D. Processing equipment is simple, can be on-site processing. H.
Wonderful-Wall New Materials Corp., Ltd.
Q : What is the located of your factory 9 A: around 150 km distance from Shanghai to factory. Q : What is your ACP exporting quantity every year9 A: Over 6 million square meters. Q : What is your MOQ 9 A:600sqm for standard size and specification. Reynobond Marble pattern Aluminium Composite Panel/Wall Panel/ACP/ACM/Linyi factory NAITABOND as a professional manufacturer of aluminum composite wall panel, we export to more than 50 countries around the world. If you want to need competitive price and perfect service,join and inquiry us now! Thanks. 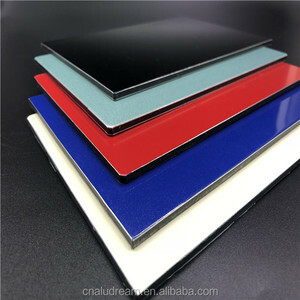 Alibaba.com offers 1,064 reynobond aluminum composite panel products. 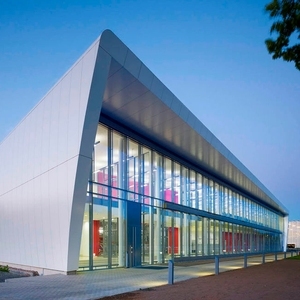 About 91% of these are aluminum composite panels, 1% are sandwich panels, and 1% are curtain walls. 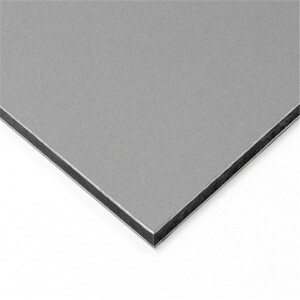 A wide variety of reynobond aluminum composite panel options are available to you, such as free samples. 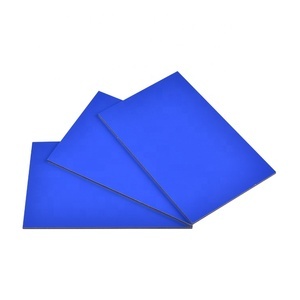 There are 1,060 reynobond aluminum composite panel suppliers, mainly located in Asia. 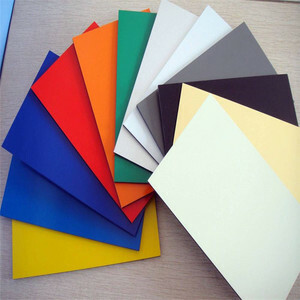 The top supplying countries are China (Mainland), Italy, and Vietnam, which supply 99%, 1%, and 1% of reynobond aluminum composite panel respectively. 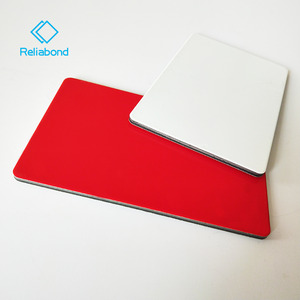 Reynobond aluminum composite panel products are most popular in Mid East, South America, and Domestic Market. You can ensure product safety by selecting from certified suppliers, including 253 with ISO9001, 63 with Other, and 61 with ISO14001 certification.